The ‘gym freaks’ are the new health Gurus! Many of us turn to the ‘gymies’ in our gang for tips on healthier body. Don’t deny that! These macho's enlighten you with their workout regimes and are then worshiped by us. 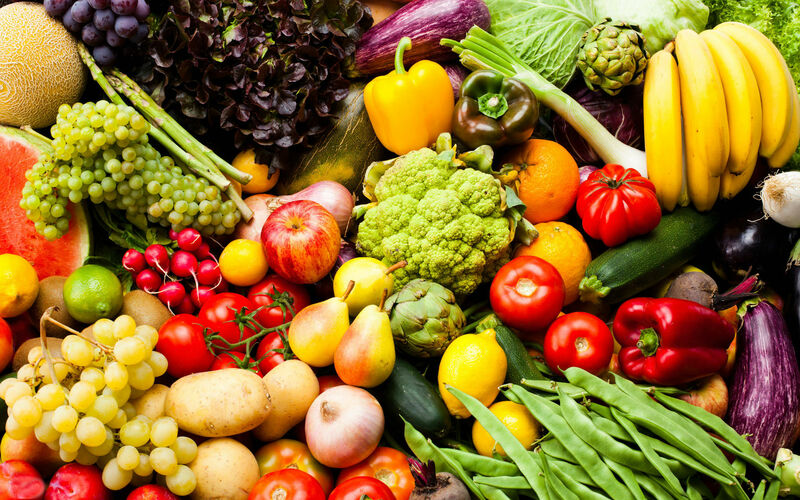 Throughout your gym journey, you tend to forget that food plays a role in your health. Many of us believe that you get a license to ingest any and every goody you come across after your sweat session. “I exercised for an hour, I deserve a treat”, we have all made this excuse. But the high calorie foods you gorge on, will just drain your efforts! A proper and healthy diet is the key to a fit body. You can go through online special weight loss programs and sign up for the one that suits you best. While doing that you need to keep in mind that people all over the world have different body types and that is somewhat related to the culture and food we are subjected to. So before you take an impulse decision to engage in some fancy diet plan which worked for a person in New Jersey, give a thought to your being an Indian. You might want to opt for a Indian diet plan for weight loss that will cater to your needs in a better way! Apart from that you could try some foods to lose weight, that are easily available in the Indian kitchen. One of the staple foods of India, white rice is rich in carbohydrates. Most of the Indians have it as a part of their daily meal. 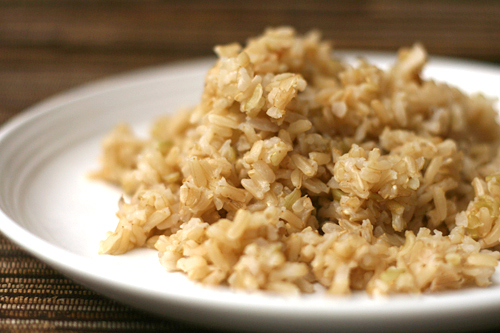 Brown rice, being on the higher side of the nutritional spectrum and having a lower glycemic index than the white rice is a better alternative. Being rich in fiber, it makes you feel fuller for longer and reduce your further calorie intake! 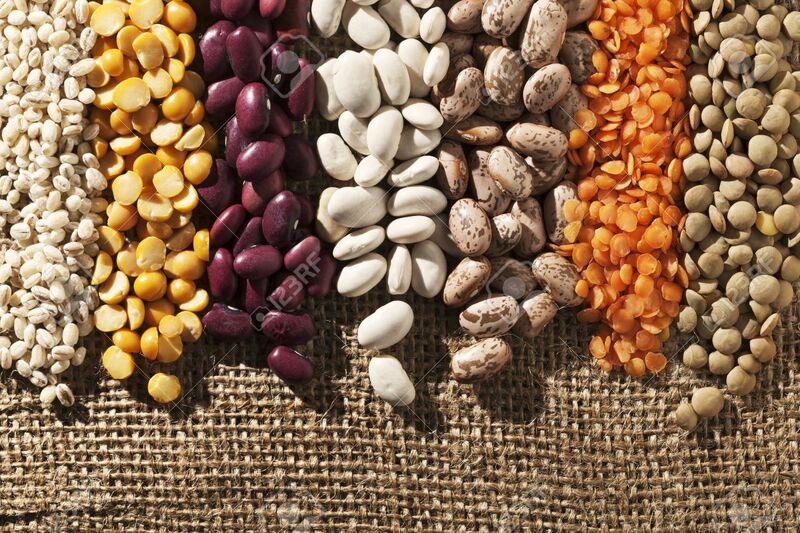 The high content of proteins and fiber in beans and lentils make them ideal snacks for weight loss! They are your perfect bet to fight hunger pangs while on a diet. They’ll not only provide you the required nutrients but also will fill your tummies for a longer while. In addition they reduce your cholesterol levels! 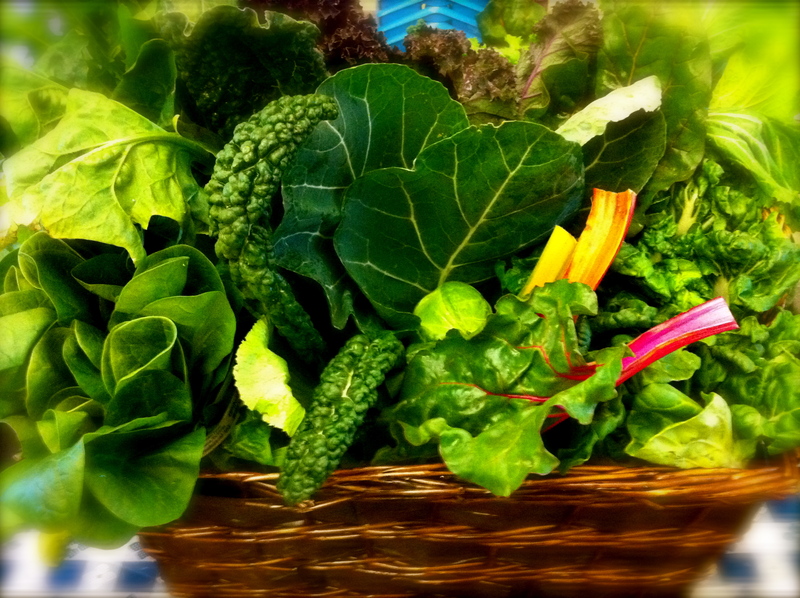 Different varieties of greens are available at grocery stores based on the climate of your area. 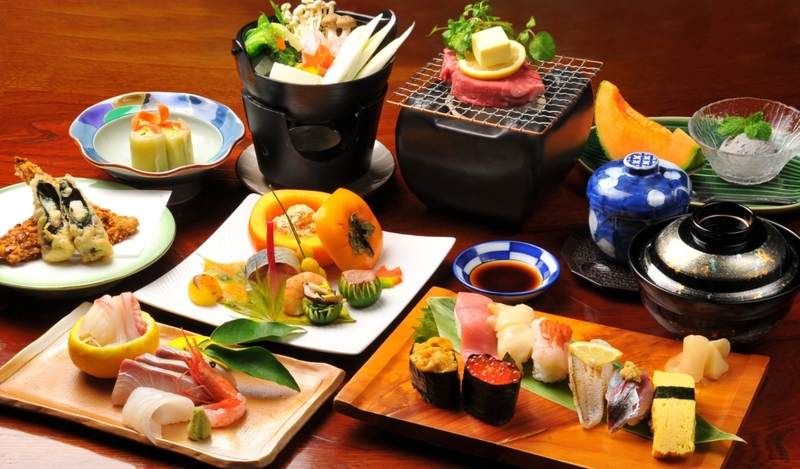 You don't have to exert yourself too much to find the ones mentioned in those foreign diets! Basella, palak, fenugreek leaves, mustard leaves, drumstick plant leaves and colocacia leaves are your best bet! Those lovely green watery jellies, are an ideal for snacking. High in water content and low on the calorie one makes it a total favorite! Many varieties are available in the grocery stores including the much wanted organic ones. Just pick up your type and munch on it to your heart’s content! This ingredient is a must have in your diet chart! In addition to reducing your appetite, it also plays a key role in lowering cholesterol and chances of cancer and cardiovascular diseases. It further maintains your blood sugar levels. 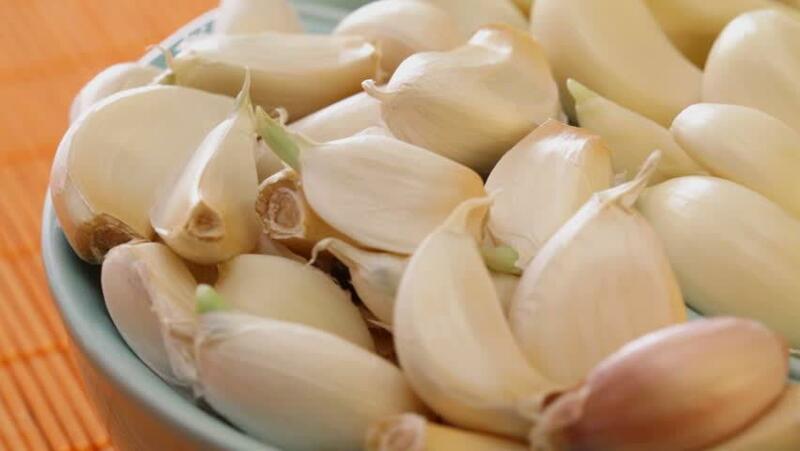 What are you waiting for, grab some garlic and introduce it your diet! They are low in fat content and high in fiber, thus a perfect choice for staple foods. They also contain a wide variety of nutrients including vitamins, minerals, proteins, antioxidants and phytochemicals; all of them an essential for maintenance of good health! You can actually add a bit of those yummy nuts (peanuts and almonds) in your diet to reduce bad cholesterol and simultaneously increase your good cholesterol. 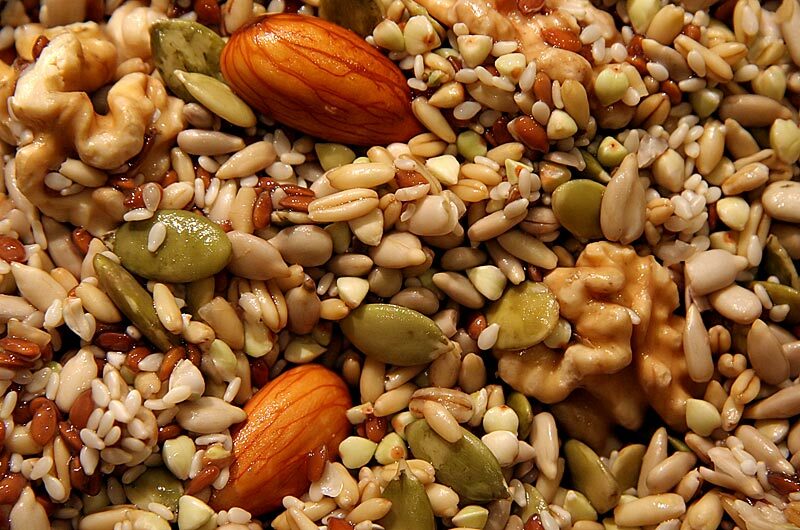 Same is the case with flax and pumpkin seeds. They will also enrich your diet with omega 3 fatty acids! Don’t let the aroma of fried fish fill your nostrils, its not allowed! 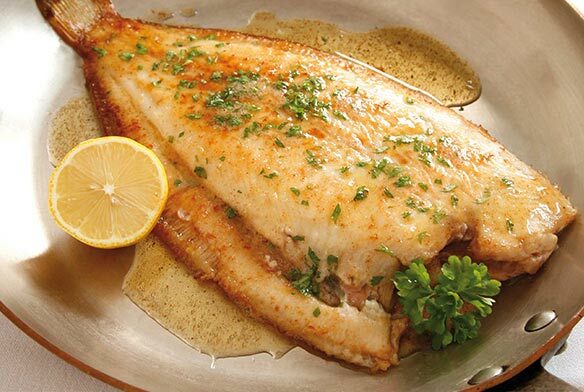 But you can incorporate a fish serving 2-3 days in a week provided it is either roasted or steamed. Your best options are tuna, sardines, anchovies and mackerel; which will provide you the much needed proteins and omega 3 fatty acids! 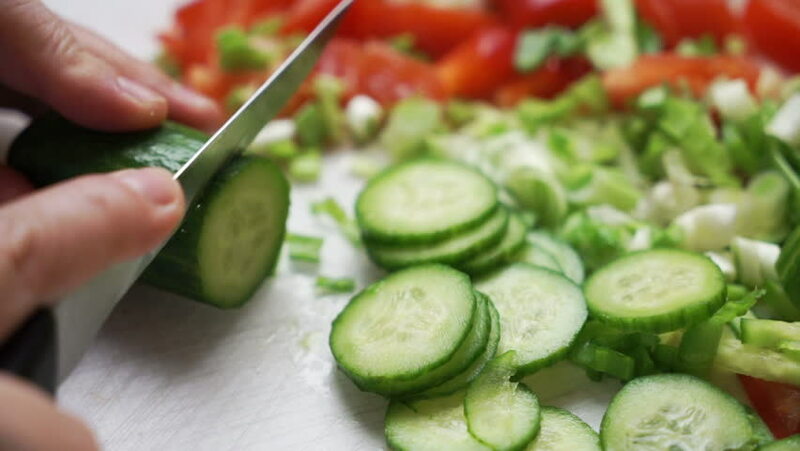 Don’t worry, you won’t be restricted to a single food rather there are a lot of foods that are low on calorie. Cabbage, mushrooms, bell peppers, onions and tomatoes top the list! Fruits like grapes, oranges, apples, watermelon, pears, plums, strawberries can also make it to your diet list. 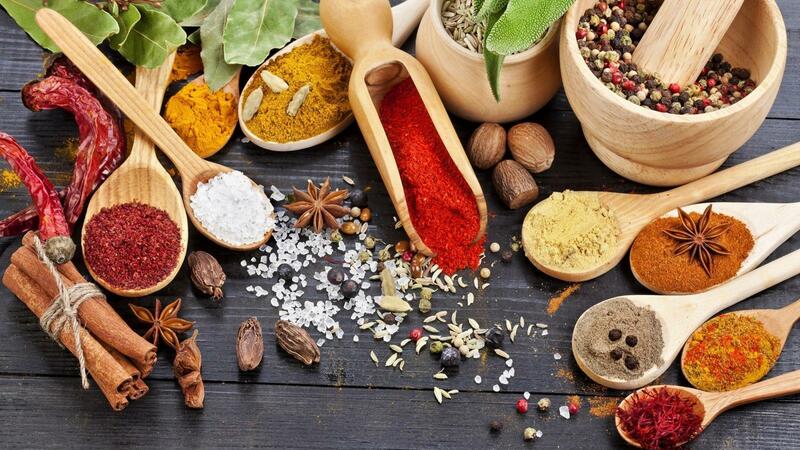 Indians are known to incorporate a wide variety of spices into their food, which are often said to be a no no for diet! But spices like cloves, black pepper, mustard seeds, cumin seeds, cinnamon, ginger and turmeric have a bit of contribution towards weight loss! These foods can help you a lot for weight loss. If you are very inclined to follow a proper diet plan, then you can opt for any of the 1 to 6 month weight loss plan India. A regular proper intake of foods in the right amounts is sure to aid in weight loss!